I have just seen a very disturbing video. It shows Arab children in Israel playing as terrorists and Jews. Four children are waking down the street, they are all Arab children dressed as Israeli Jews. Three are wearing Kipot, the traditional male Jewish cap, while the fourth is wearing an Israeli army hat. Another Arab child runs out of hiding place and quickly and efficiently stabs all four "Jews" while another Arab child is filming the heroic event. So all four "Jews" are on the floor reeling in pain, dying. This is actually not so different from what goes on at many American universities. It is called "Israel Apartheid week"; Mock Israeli check-points are set up with students dressed as Israeli soldiers and other students dressed as Arabs. The "Israeli soldiers" check the Arabs by totally abusing them and degrading them. The implication is that Israeli soldiers are oppressing poor innocent Arabs. This disturbing American phenomena encourages hatred of Israel and Jews and promotes violence, and yet it is tolerated and encouraged on campuses the length and breadth of the United States, a country that was founded on the principles of the Jewish Bible. How things have changed. In fact those check-points go out of their way to treat Arabs with respect. But let us first ask ourselves why they exist. They exist because of Arab terrorism. They exist in order to stop Arabs from transporting terrorists and explosives and suicide bombers into Israeli cities. When a bomb goes off it kills without discrimination. When a bomb goes of in the city center it kills Jews, Christians and Muslims. Yes, contrary to what the American college student believes we live together, we work together and we shop together. In every major bombing Muslims have also been victims. A bomb does not discriminate, we die together. I drive by our local check point nearly every day, I have yet to see an Arab disrespected. So Arab children play games simulating what their parents are doing, stabbing and killing Jews. This is a crime against their childhood by misguided parents, of this there is no doubt. Now my question is - What are our children doing? I have been told to shut up and stop talking about the dangers of violence, lest innocent young ears hear my words and be frightened. I have seen parents "Protect" their children but refusing to expose them to violent programs such as the daily news. They do not want their children to grow with fear. Instead their children grow up with illusions. While other children are preparing for war our children are being molly-cuddled (molly cuddle - a pampered or effeminate man or boy). While other children are learning to attack our children are watching Barney the friendly dinosaur. 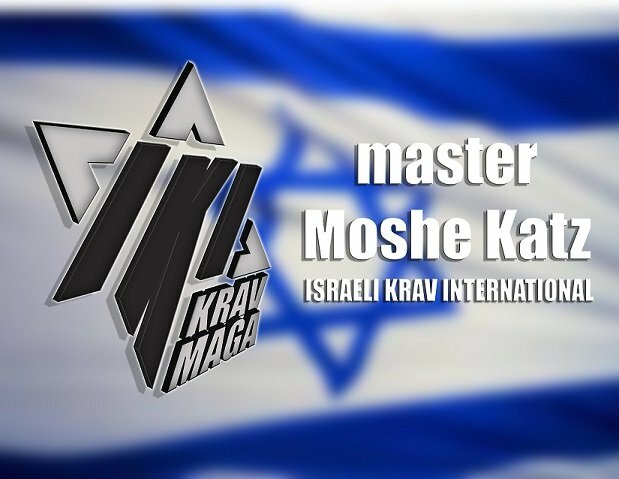 In our neighborhood in Israel I have taught Krav Maga to children for two decades. These children grow up to be men and women who know how to fight and know why they are fighting. Please take a moment to think about how you want to raise your children given the current state of the world. Just remember...other children are currently training to kill your children.